What the Hell is Japanimal? Japanimal is your honest and unofficial travel guide and survival guide for Japan. What makes use so honest? We’re not afraid to make it weird. Other websites about Japan feature only the good, most sparkly clean aspects of the country; completely neglecting the bad and the weird. At Japanimal we show you the good, but we also show you the bad and weird. Other websites are at the mercy of their advertisers or followers, or are created by the Japan National Tourism Office, so they have to be careful about what they say. We don’t have any such vested interests. We can say anything we want. We just want to give you the full picture: The Awesome, The Bad and The Weird. Japan is 30% weird anyway! So you’re really missing out! Japanimal is for lovers of Japan. If that’s not you then, this website is not for you. We have awesome articles, maps and other goodies on all these topics. We think Japan is f***in’ awesome. And since you love Japan too, we want to make YOU more awesome by giving you all of our hard-won wisdom and inside info! We want to help you save thousands of dollars when you travel Japan! So you can make your dream trip possible! AND have more money to do the things you want! We want you to be able to speak awesome Japanese so you can make people laugh, make new friends, and become a popular loveable foreigner. 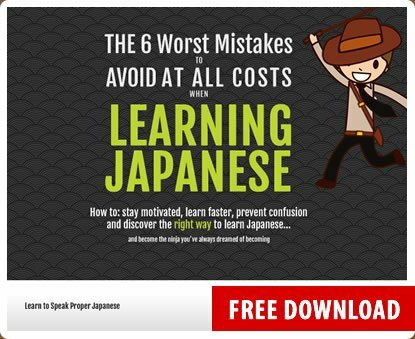 We want to enlighten you on all facets of Japanese culture, so you can avoid making the same mistakes other foreigners make, and instead look like a genius.